Two big releases today. 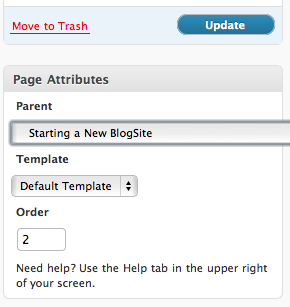 Early this morning (actually late last night) we added the ability to make the blog page whatever you want. And now, a much requested item… Custom font sizes! 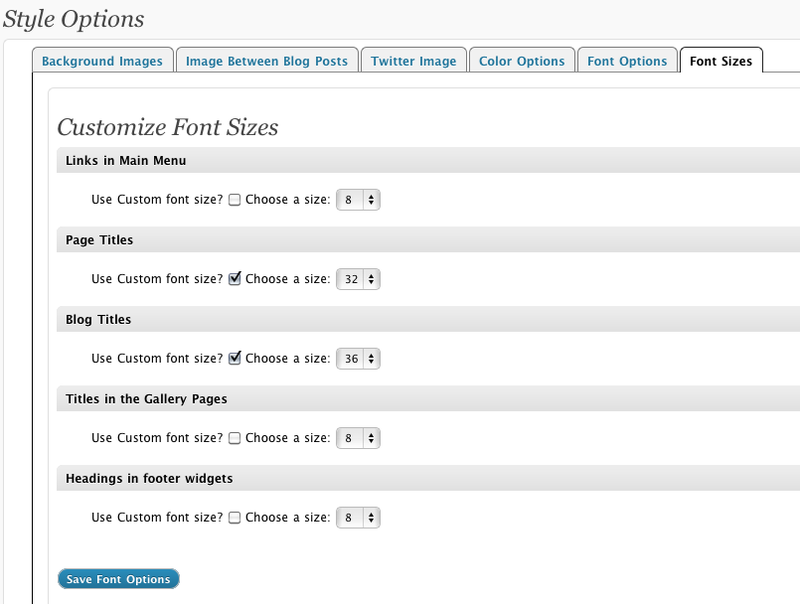 Login and go to “BlogSite Options->Style Options->Font Sizes”. This one is easy. Just check the box and pick a size. Why check the box? Well, allowing everyone to choose font sizes can really change the layout of the site, so we just want make sure you really want to do it. It might take some trial and error, especially as you change fonts. Each font is sized differently so remember to look at both the font and the size when you make any changes. To start we have size choices for the links in the menu, page titles, blog titles, gallery titles, and the titles in the new footer area on the blog pages. If you see any more that you might want font-size control over let us know and it will be easy to add. Blog pages now more customizable! In effort to continue making all of our sites more customizable, we have just released some great new options for your blog pages. All blog pages (including all our blog-only themes) can now choose to have the sidebar on the left or right side of the page, or a fullscreen blog area with no sidebar at all. 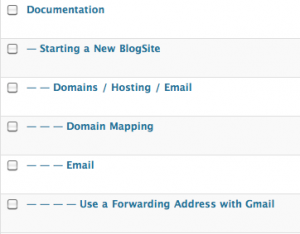 In addition, you can add a brand new customizable widget are to the bottom of the blog pages. It has three areas – left, right and center, allowing you to add widgets wherever you want. 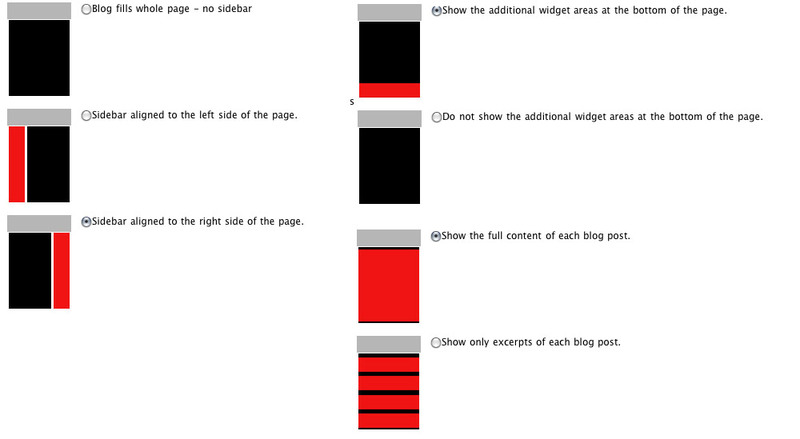 You can also choose whether your blog will display the entire content of each post, or just a brief excerpt. With the full content, you get to see everything, including the images. With just the excerpt, it is only the first 150 words, making for a cleaner page and a faster page load speed. How about the choice of whether to include the “Follow Us” links in the sidebar? Or the ability to change what the title of that section is? 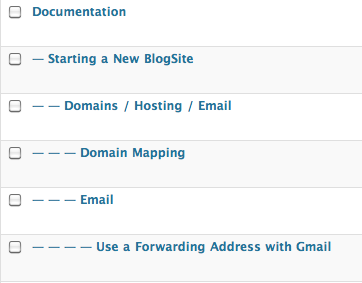 Login to your site and look under “BlogSite Options->Blog Page Options”. Easy as that. With any new feature, we are hoping to hear feedback. But with this one there is a lot of room for each site to make it their own, especially in the widget areas, where you can add such a variety of content, it is impossible for us to guess everything you might add. If you try anything and it doesn’t look quite right, let us know and we’ll fix it for you. 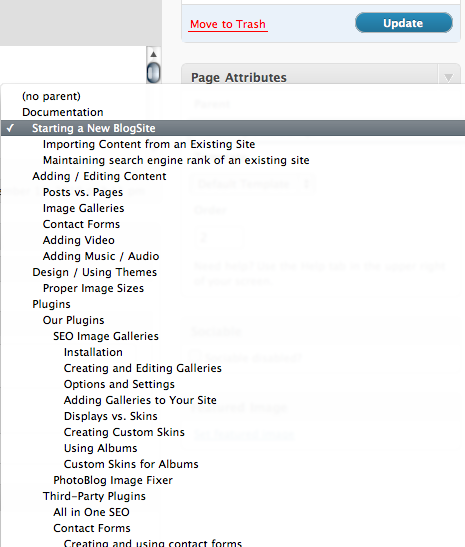 Next up – all kinds of options for the home page! Seth Godin did a great interview with Dane Sanders on his Fast Track Coaching. It you haven’t seen it please watch it here. This is a great conversation for photographers at every stage of their business. “Photographers should take a look at what the internet does. The enemy is not piracy, the enemy is that no one has even heard of you.” Mr. Godin advises sagely.